Wordpress is one of the few popular scripts out there that really is easy to learn and master. Like anything it will take time to get the hang of it. The more time you spend with it the easier it becomes. If you spend enough time experimenting it will become second nature. You won’t even need to think, you will be able to just whip something out in a matter of minutes. With that in mind it truly is one of the easiest and most popular platforms out there right now. 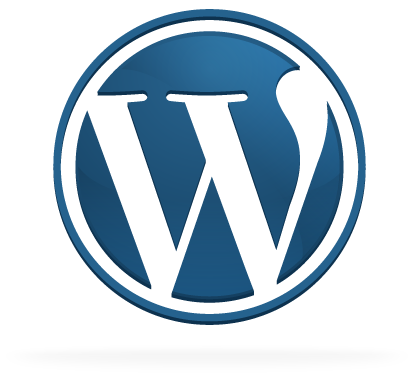 The number of websites powered by WordPress is almost astronomical. And, if you are tired of fighting your current website software script, then it might even be worth switching. It is possible to learn a lot about WordPress totally free just by signing up at wordpress.com. 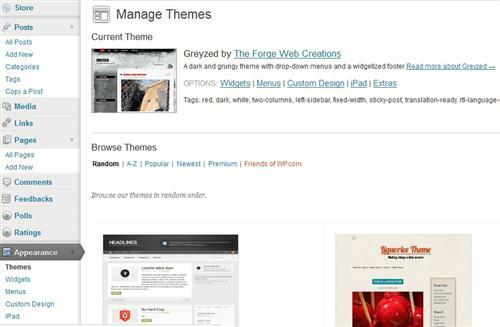 The backend will be nearly identical to a self-hosted WordPress site. The exceptions or drawbacks are that you won’t be able to install many 3rd party plugins, templates/frameworks, edit template files, and things like that. However, for free you will be able to get a feel for the backend administration area. You can learn how to post pages, insert images, create pages, create navigation menu’s, add and move widgets, and much more. You won’t have to commit or spend money on paid hosting right away. Spend some quality time with it and see if it is something you would like to pursue. Keep in mind you will be able to do a lot more with a self-hosted / paid hosting WordPress site. If it is something you think you can handle and you like what you see consider using a good paid wordpress hosting company. You can get a decent host for $4-$10 per month, which is more than adequate for most sites. Other than that all you need to do is register and purchase a domain name, which will cost you $10-$15 per year. Whether for personal or business it is relatively cheap when you crunch the numbers for an entire year. You certainly aren’t going to be able to start a business in your local community for a few dollars per month. 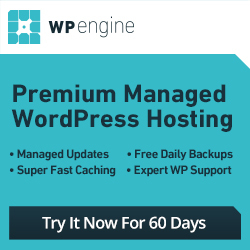 You can continue using the free WordPress.com website and pay nothing if that works for you too. There is nothing wrong with that aside from the advertisements they insert into your posts, and a few missing features you don’t get access to. The bottom line is you can either use it for free, or use it as a free testing and learning ground before making a commitment. I’m a big fan of wordpress. 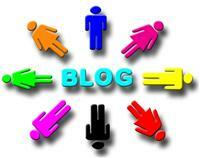 easy to learn.. and you can get any plugin you like.. it’s perfect bloggin platform. There are great tutorials on youtube as well for learning wordpress. Just putting it out there. One thing about Youtube is you can find just about anything you can think of. I am sure there is a wealth of great tutorials over there. 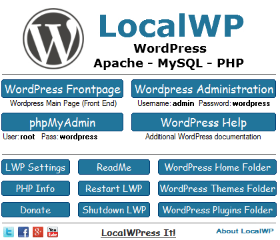 Many people choose to use wordpress in their online venture. It’s users friendly features proved how well this platform is loved by its users. No matter what the purpose of the site, everybody is choosing wordpress. 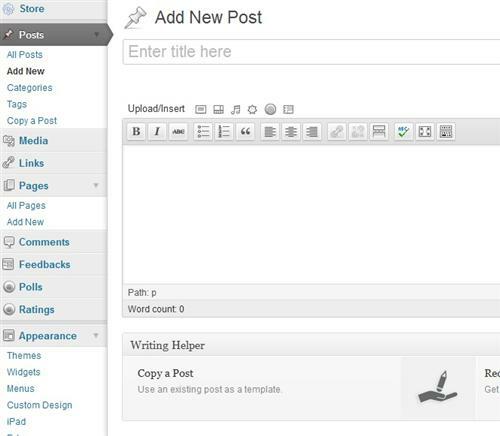 WordPress is definitely one of the better platforms out there, and easy to use or learn. WordPress is one of the most easiest platform that any person or business can use for their online activities. All menu is clearly presented so whatever the user need, he can just simply click to start things of. Anyway, there are lots of tutorials for each item that discuss how to indepthly use WP. I find both blogger and wordpress as the most user friendly platforms used by most people. Yet, wordpress offers more useful plugins compared to blogger so it is more ideal for orders to make use of it. Blogger is nice, but it seems a little limited to what you can do. Same with wordpress . com. A self hosted wordpress site is great for the additional plugin support and control you get. Yup! That’s precisely one of the most important thing that a blogger must bear in mind, to gain full control over of the blog. So whatever happens, everything will flow smoothly. I am also a fan of WordPress. It is a great platform for blogging and it is very easy to even for people who do not have the technical skills in designing a blog or website. 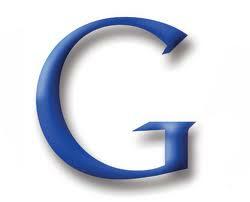 You can easily add tweaks in your design and lastly, it is SEO friendly. I would say WordPress is easy to use if you are new to WordPress or SEO as well. If you are using WordPress then think half of the SEO work is done already as WordPress is already optimized. I agree WordPress is optimized better than many other scripts I have used when it comes to SEO. Not to mention it is pretty easy to get the hang of. Finding a suitable design for your website is one of the most important parts of your website development. Web designing is considered as one of the important departments of website optimization. Web designers are always in demand but today the designing works have become more technical and instant. As an advice for starters: before making a commitment, make sure that you love what you are doing, just as what you’ve said. In my experience, way back before, i personally want to continue blogging without upgrading my wordpress account and gain full access and control with my blog, but then again, as my knowledge increases, my desires to have more, passively increases too, then after i develop skills and master the CMS, i decided to upgrade my account. Today, most of the people are using WordPress because it is SEO friendly, easy to use. More importantly, it has lots of free themes and plugins which are very helpful for designing needs.